We are providing CNC Bending Job Works to our clients. As per the requirements of the patrons, we are presenting the best quality array of Laser Cutting Job Work to our prestigious clients. 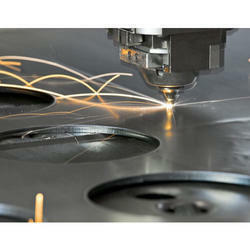 This laser cutting service is available with various options. Moreover, we believe in high satisfaction of clients and for this, we provide laser cutting service as per client need. 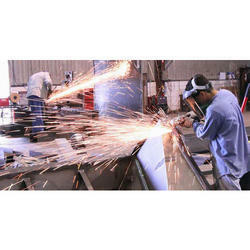 In order to sit in the higher position of this domain, we offer Mild Steel Cutting Job Work. The provided service is rendered using advanced technology resources. Our valued clients can avail from us these services as per the requirement within the promised time frame. Looking for CNC Bending Job Works ?